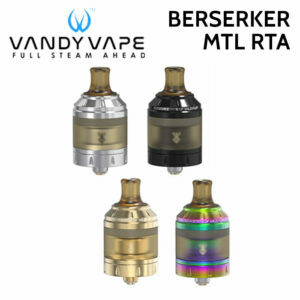 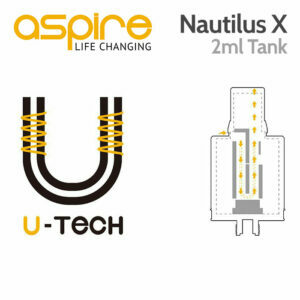 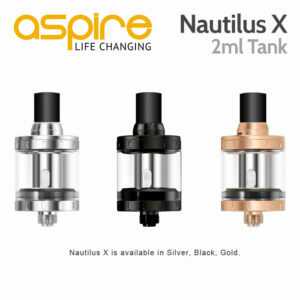 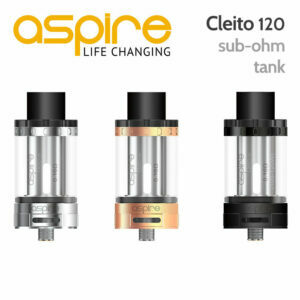 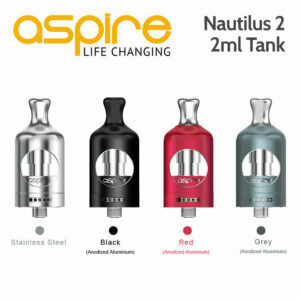 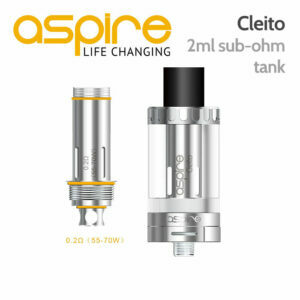 The Nautilus 2 has a pre-installed 1.8Ω BVC coil, coupled with bottom air flow adjustment. 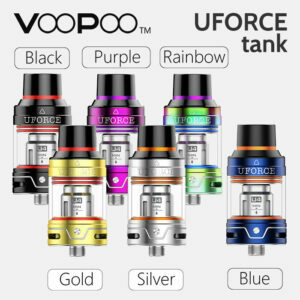 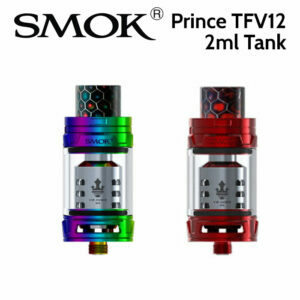 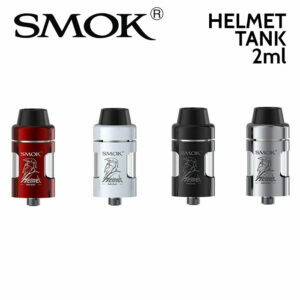 FreeMax Mesh PRO tank is the world’s first double and triple MESH coil sub ohm tank. 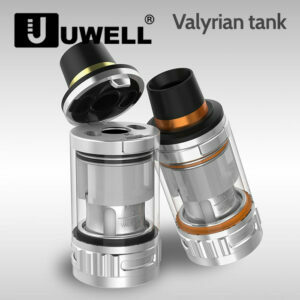 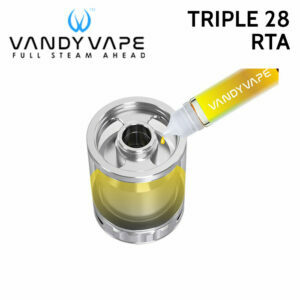 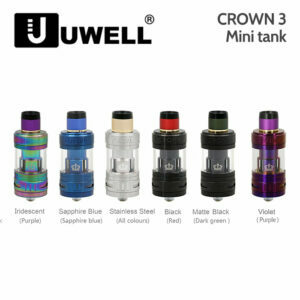 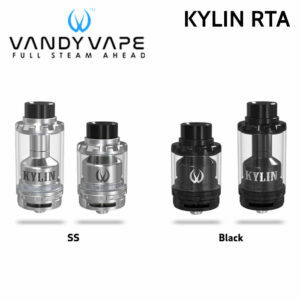 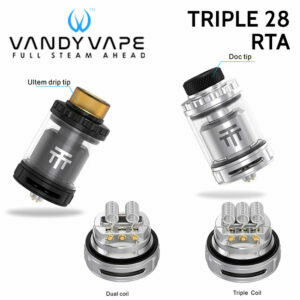 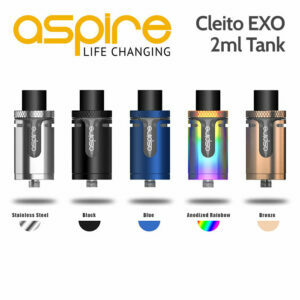 This is the 2ml TPD version but larger glass is available. 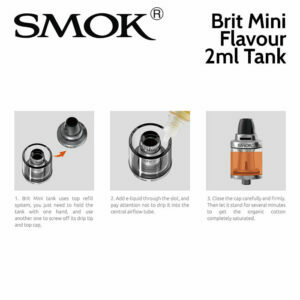 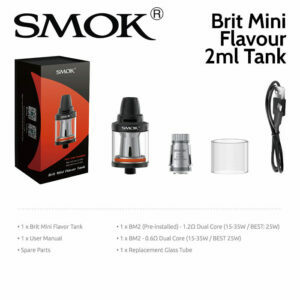 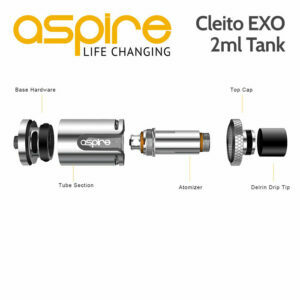 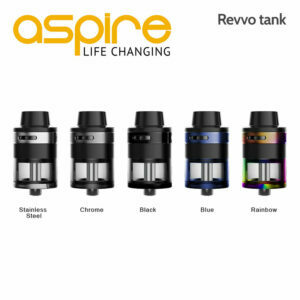 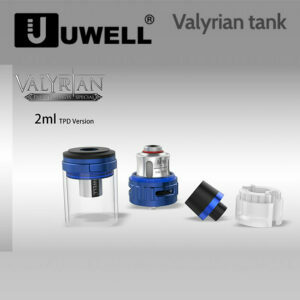 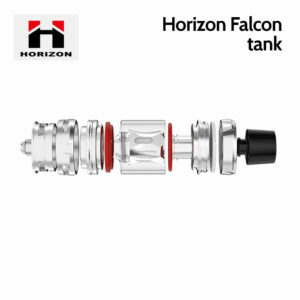 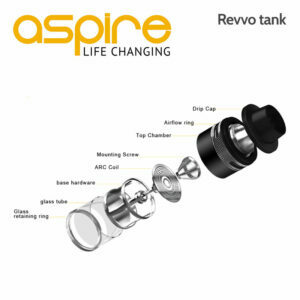 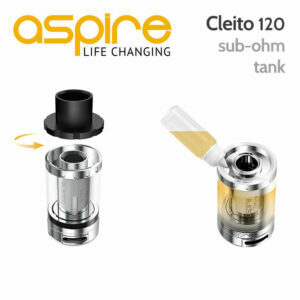 Top fill system with constant peak flavour, an adjustable bottom airflow and resin drip tip. 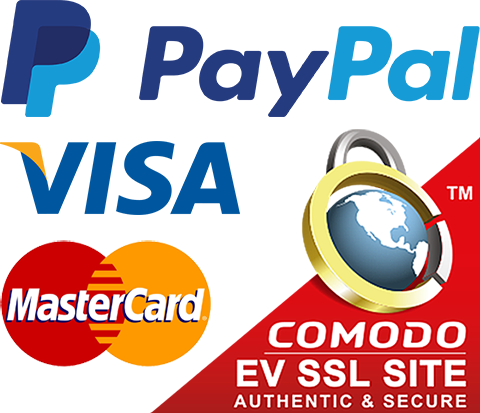 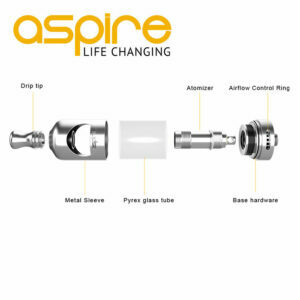 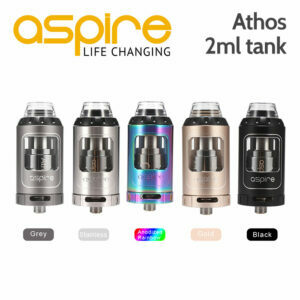 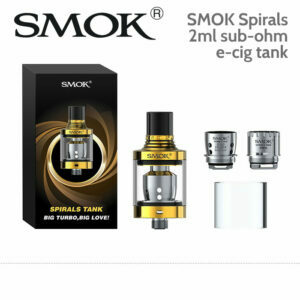 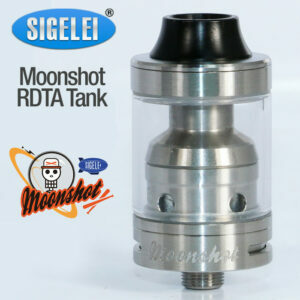 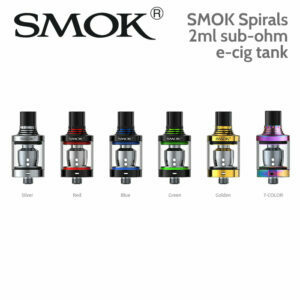 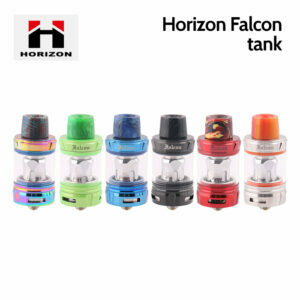 Mesh atomiser available for it. 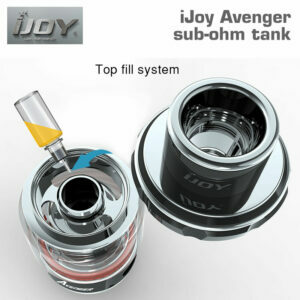 iJoy Avenger 2ml sub-ohm tank with wide bore drip tip and mesh coil option. 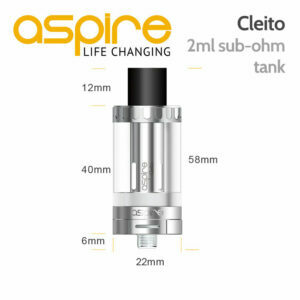 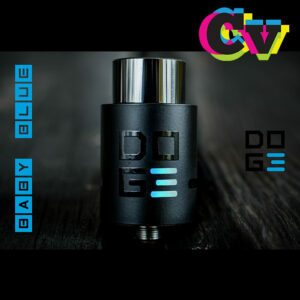 Designed to support single, triple and dual coils, with a postless build deck, 28mm in diameter. 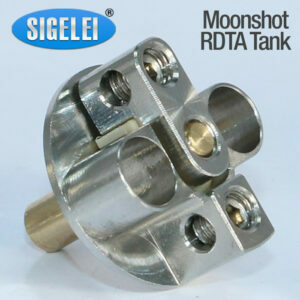 Gold plated fixed screw clamp style dual post deck. 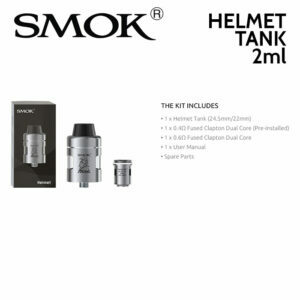 Squonk pin & 510 pin included.